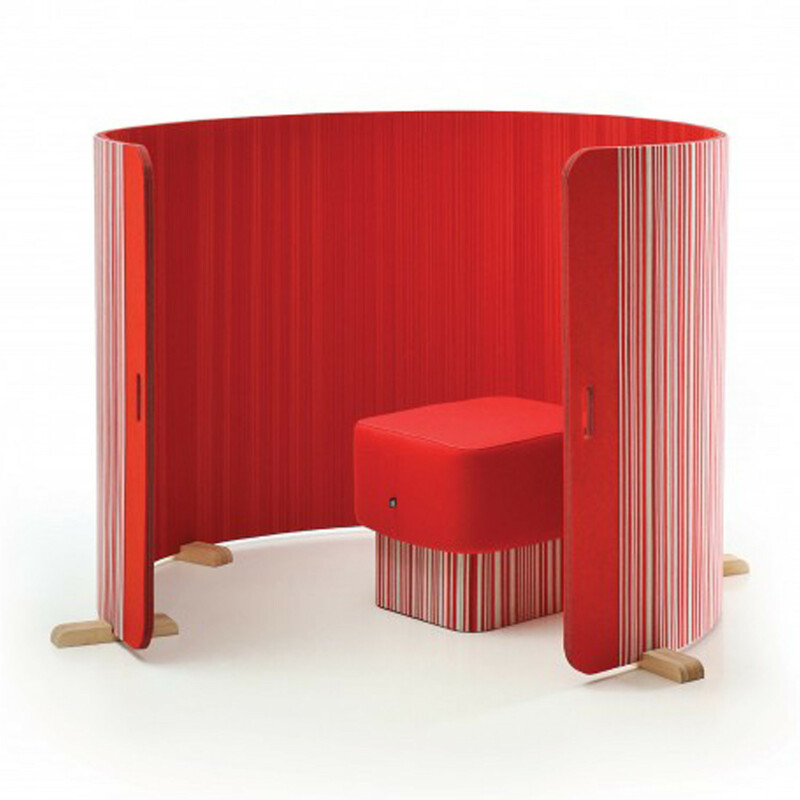 BuzziTwist Room Divider is an eye catching flexible screen for the office, giving privacy when you need it in style. 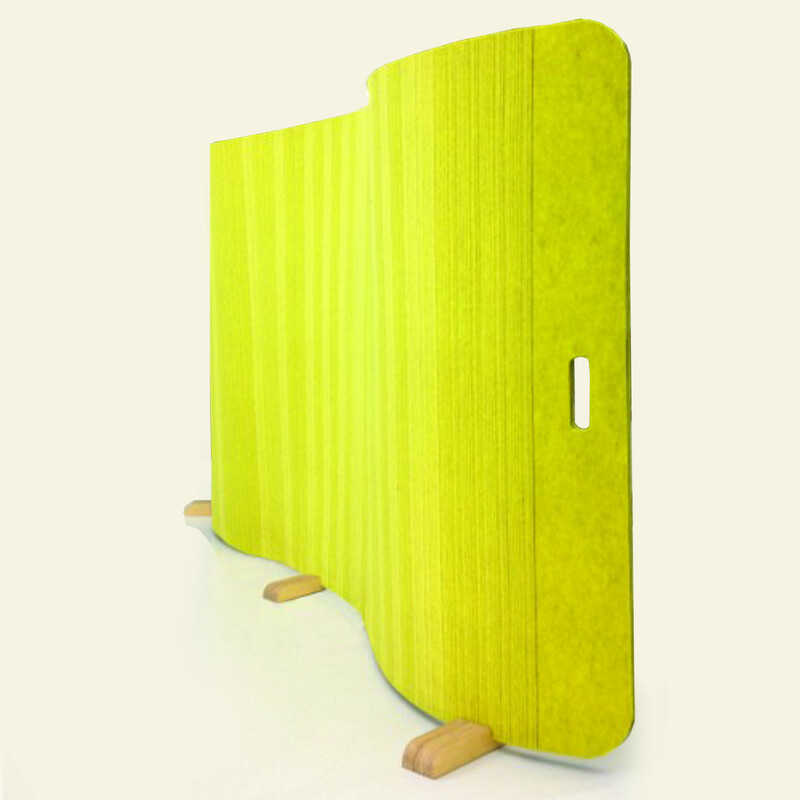 The BuzziTwist is made from sliced BuzziFelt and has outstanding sound absorbing properties, meaning that this is an aesthetically pleasing acoustic room divider. 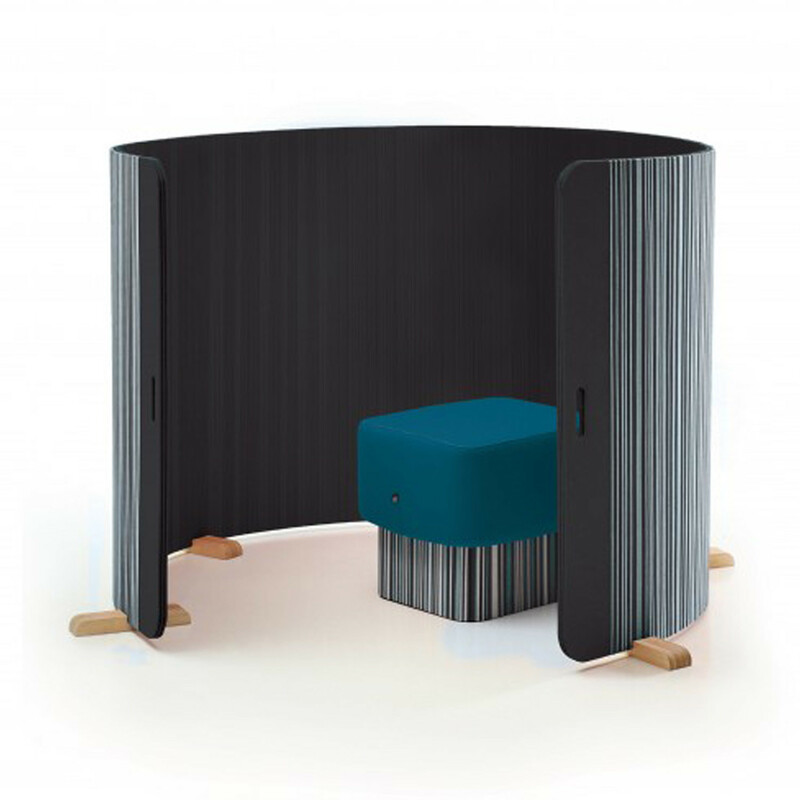 The screen sits on Buzzifeet and is freestanding, so you can position the BuzziTwist Room Divider wherever you like for the ultimate open office partitioning solution. 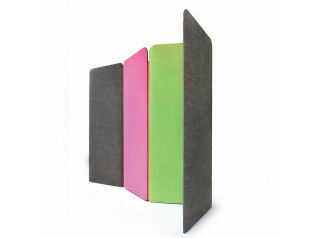 You can even customise your BuzziTwist screens and have a different colour on the front or back with a vast range of options available. 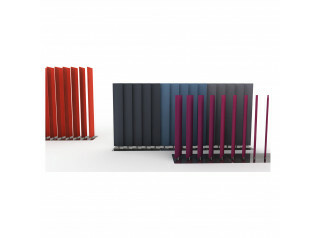 You are requesting a price for the "BuzziTwist Room Divider"
To create a new project and add "BuzziTwist Room Divider" to it please click the button below. 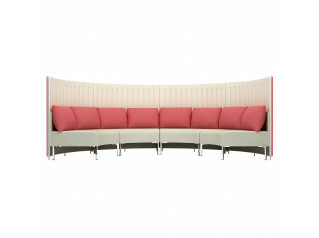 To add "BuzziTwist Room Divider" to an existing project please select below.